For the last 18 months, I have watched the seasons come and go at Hogback Ridge Park. The forest has been bursting with the wildflowers of spring, flushed in summer greens, saturated with autumn’s colors, and most recently, wrapped cozily in a blanket of early winter snow. As winter’s arrival simultaneously signals the end of one year and the beginning of another, it seems fitting that my time as a marketing and communications intern at Preservation Parks is also coming to an end. Since walking through the doors of Hogback Ridge Park for the first time, I have been involved in several aspects of the parks and have begun to finally feel connected to the community that I have lived in for the last four years as a student at Ohio Wesleyan University. Whether by representing the parks at community events, distributing program guides and brochures throughout the county, or working alongside our park volunteers, I have been able get to know Delaware County one friendly face at a time. The friendliest faces, however, were also the ones I saw first, and the most often. As most college students would tell you, starting your first “real job” can be a stressful prospect. Luckily for me, those anxieties were quickly proved to be unfounded. I was greeted each day by a wonderful collection of kind people who have and continue to inspire me with their passion to improve the natural world and their community’s access to it, one trail, program or newsletter at a time. My time with Preservation Parks has also provided me with new skills, appreciations, and experience that I will carry wherever the future brings me. From the start, I have enjoyed a perfectly proportioned mix of guidance and freedom that has been extremely conducive to learning. I am leaving the parks as an experienced graphic designer, something I did not expect, and even had the opportunity to learn how to anchor and construct a deck while pitching in for a seasonal project with my fellow interns. As graduation approaches and I enter the next season of my life, I often find myself reflecting on what I will be leaving behind and what I will be taking with me. I am always comforted by the knowledge that I will be bringing more than my fond memories from my time at Preservation Parks. Even more comforting, however, is knowing that I have left a little bit of me at Preservation Parks as well. 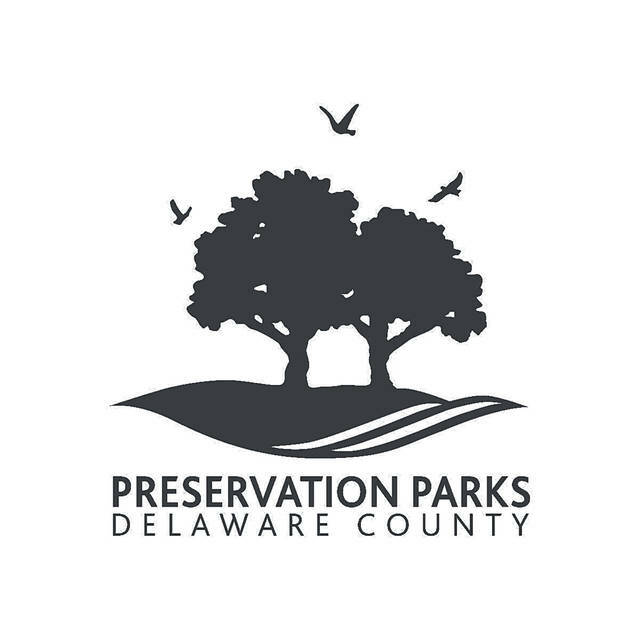 David Van Hove is a Preservation Parks of Delaware County intern.